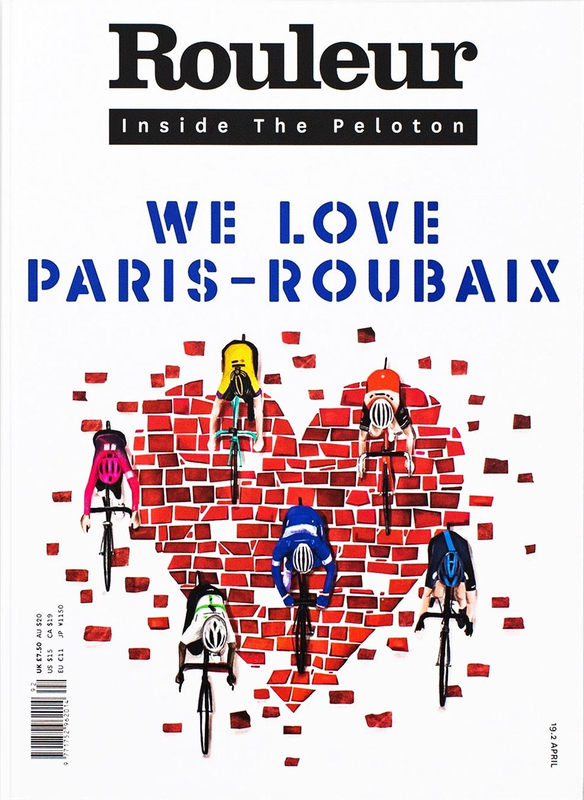 Issue 19.2 of Rouleur Magazine is dedicated to Paris-Roubaix. Heaven and hell, light and dark, dust and mud, sound and silence. 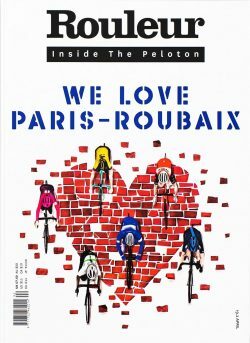 Paris-Roubaix can be a fairytale writer and a nightmare sower; either way, it has become a unique obsession for riders and race fans alike. Rouleur’s lovingly-crafted alternative guide to the Hell of the North from start to finish, past, present and future.